Home Main Category Announcements Has Anyone Seen Valentina? 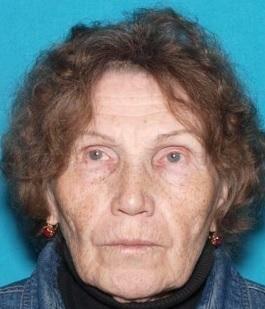 Walnut Creek police are asking for public assistance in their search for a missing elderly woman. Please keep an eye out for her and contact WCPD if you see her. Valentina Matyushina, 74, speaks only Russian and suffers from dementia. She is 5’0 160 with grey hair and was last seen wearing a purple cardigan, black Adidas track pants with pink slippers. Police said Matyushina walked away from her apartment in downtown Walnut Creek Friday afternoon. Glad its warm out nights. Hope they find her soon.